A Response You Can Depend On! If you are experiencing air conditioning problems, our Modern Services technicians will always look for ways to repair you system first. After diagnosing and troubleshooting the issue, we will discuss all options with you. It may be that the equipment is non-repairable, or it might make more sense functionally and economically to replace the unit. 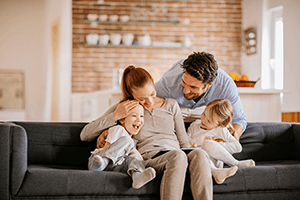 If it is time for a new air conditioning and heating system, we can replace it with a new energy-efficient air conditioning system that will provide you and your family years of comfort, as well as save you money. 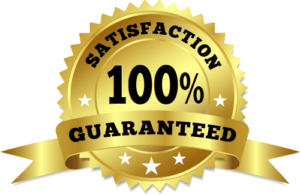 Having proper return air and supply air is 100% dependent upon the knowledge, expertise and experience of the air conditioning contractor. Our qualified technicians ensure that everything is installed safely and correctly, and meets or exceeds building code requirements. Equally important is to meet or exceed your expectations and home comfort level. Call the experts today! Fill out the information below and a representative will be in touch. *New customers only, one coupon offer per customer, cannot be combined with any other offers. If you selected 'Other' above, please let us know how you heard about Modern Services. Which residence is your inquiry about?